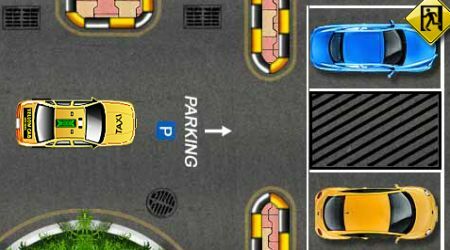 Drive your car using the arrow keys. Park at the designated spot as fast as you can. 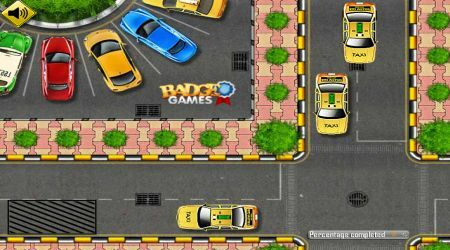 Do not crash your taxi on other objects in the area.